Cosmoprof North America saw a bevy of beauty trends on display. Click n Curl held a booth at Cosmoprof 2016 in Las Vegas and caught the attention of Faye Brookman, veteran reporter for Woman’s Wear Daily. 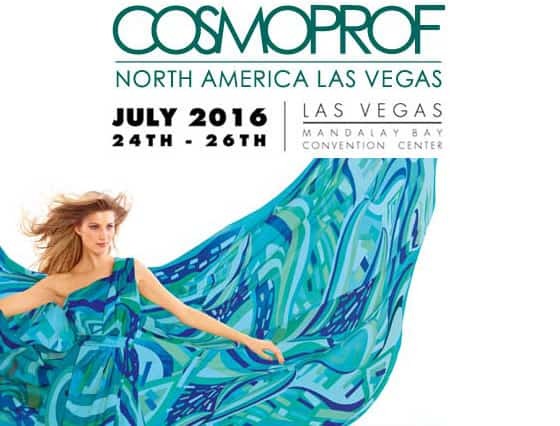 Mentioned in WWD, Cosmoprof Raises Roof On Attendance, Innovation, July 2016. Read the full article here.